Tickets are launched today for the world’s largest festival of public science talks, which will see University of Liverpool scientists take to the stage in venues across the city centre. 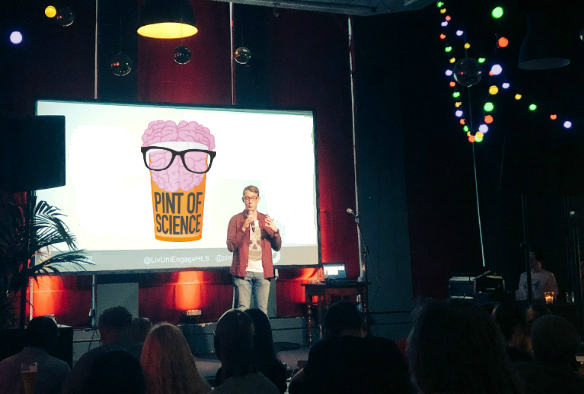 Pint of Science returns to Liverpool for a third year, as part of an international, three-day festival that will see thousands of scientists simultaneously standing up and telling the public about their research in over 300 cities across 24 countries. Ever wondered what the secret to living a longer and healthier life could be? Head down to The Baltic Social, Oh Me Oh My and Frederiks from 20-22 May to hear fascinating talks on this plus everything from volcanic eruptions, robots of the future, climate change and deadly viruses. Alongside the main talks, each evening will also include a range of science-inspired activities including hands-on experiments and quizzes, with Pint of Science prizes to be won. 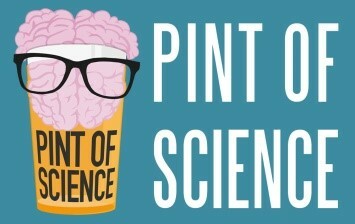 Tickets are available from the Liverpool Pint of Science website, with each evening costing only £4.